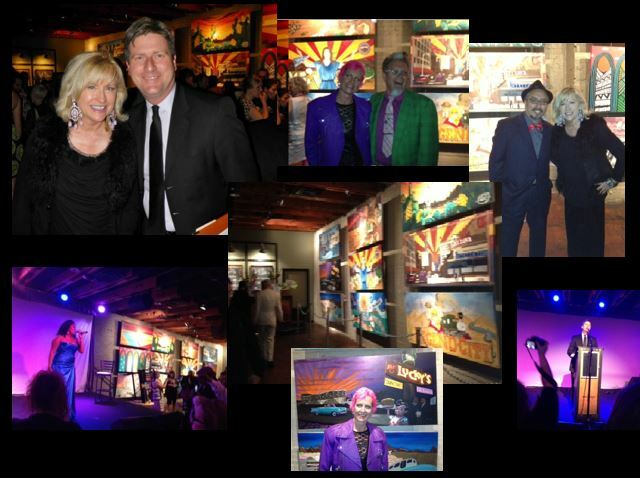 Phoenix Phabulous History Mural debuts at Mayor’s art gala! 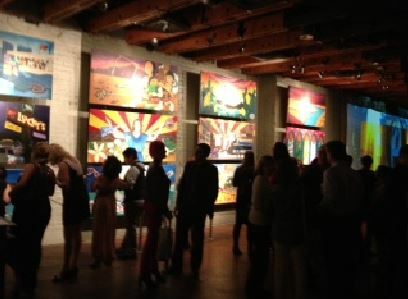 Phoenix Phabulous Experience’s first urban arts placemaking project was introduced at the Art d’Core Gala. Phoenix Mayor Greg Stanton shared his vision for Downtown Phoenix Arts. In 2014, the mural and a host of storytelling events will be featured at grand civic spaces including Phoenix City Hall, Burton Barr Central Library, and Walter Studios.